Brand: Magic Line, Parrish 51-20 Units: 1 Commercial, professional quality square pan constructed of heavy-duty aluminum. The pan features perfectly straight sides and 90 degree corners to make sure that your cake comes out fabulous every time. 2" deep. Note: This pan does not fit in standard size ovens. 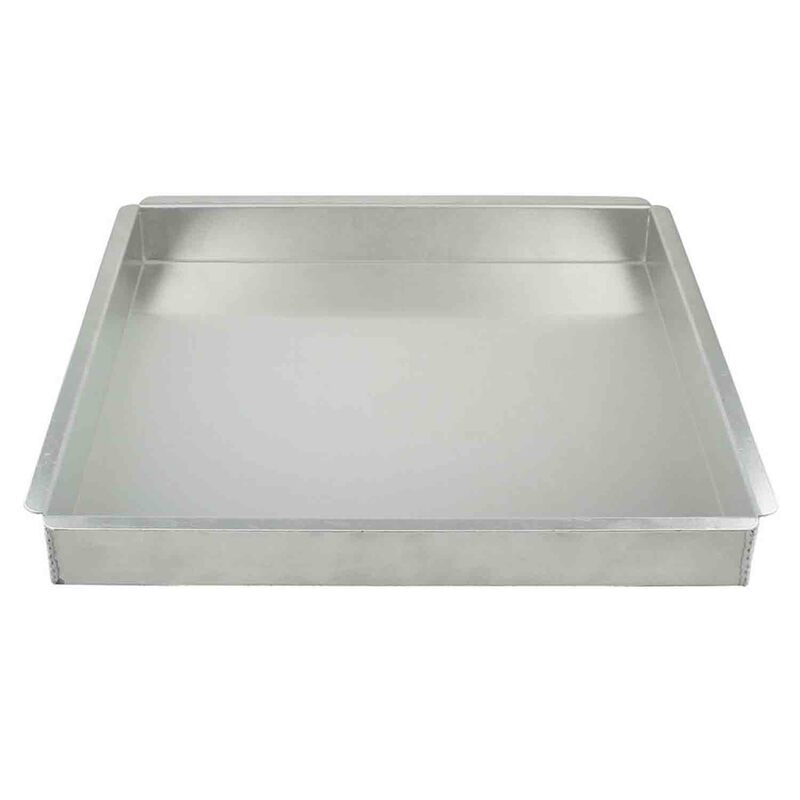 Commercial, professional quality square pan constructed of heavy-duty aluminum. The pan features perfectly straight sides and 90 degree corners to make sure that your cake comes out fabulous every time. 2" deep.